Writing a new chapter in Puerto Rico’s economic development. Leading the way in strengthening the Island as a world-class business destination is the newly formed Invest Puerto Rico, a non-profit investment promotion organization created by law, via Act 13 – 2017. Our mission is clear: Promote Puerto Rico as a competitive investment jurisdiction to attract new business and capital investment to the Island. Our vision is to be a transformational and results-oriented accelerator of economic development in Puerto Rico. 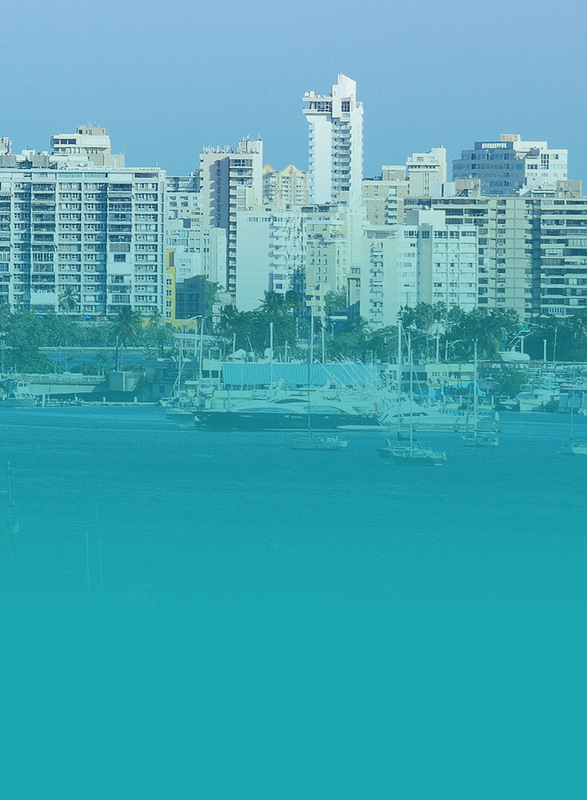 InvestPR is taking on some of the investment promotional activities previously held by the Department of Economic Development and Commerce, such as representing Puerto Rico at investment conferences, fielding inbound requests from businesses, and coordinating with local stakeholders. The goal is to align, facilitate, and enhance the promotion efforts of private, public and non-profit organizations that have historically supported the Government initiatives and drive economic development within their sectors. We will also provide services to help businesses establish their operations on the Island and help them link up with local companies to acquire goods and services, in collaboration with the Department of Economic Development and Commerce, other government agencies, trade organizations, and industry partners, among others. InvestPR is governed by an eleven-person board – three members representing the public sector and eight members from the private sector representing different industries including information technology, investment, real estate, manufacturing and life sciences, and aerospace. Count on Invest Puerto Rico to help make your business endeavor in Puerto Rico a successful reality. Transforming Puerto Rico into a next-level business destination requires next-level people. At Invest Puerto Rico we are looking for a team of top-notch professionals to lead us in our mission by leveraging their experience, skills, vision and unique perspectives. If you feel you’re up for the challenge, we’d love to hear what you can bring to the table. For more information about the positions as well as the application process, please refer to the job postings above. More reasons to call us home.